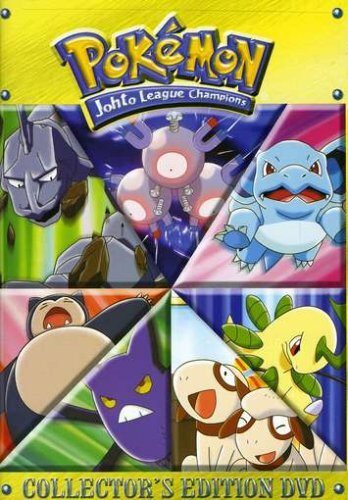 Our heroes continue their journey to the Johto League Championship! The road to ever-nearing Olivine City takes an electrifying turn as Pikachu recharges, a member of Team Rocket decides to cal herself "Queen," and Brock falls in love. Sparks are in the air-and in the Pokemon.